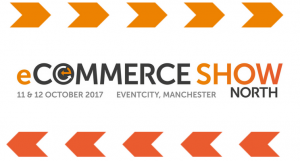 A new website has launched to showcase eCommerce Show North, which is set to be the biggest ever gathering of eCommerce companies, vendors and suppliers held outside London. The brand new event will be taking place over October 11th & 12th 2017 at EventCity in Manchester. 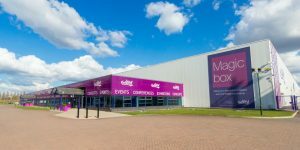 Delivered by Prolific North and Don’t Panic Event Management, it will have capacity for over 4,000 attendees and 120 exhibiting businesses. UKFast is the headline sponsor of the event and Endless Gain, Space48, Digitl and dotmailer are on board as event partners. Other sponsors include Digital-People.